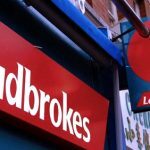 UK betting operator Ladbrokes has set a date for the launch of its revamped Spanish-facing Sportium brand. 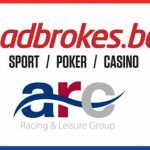 eGaming Review reported that the online sportsbetting and casino offering will make its debut on Oct. 1, although a Lads rep declined to confirm. 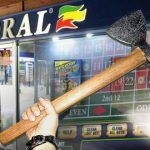 A joint venture of Lads and Spanish operator Cirsa, Sportium currently operates 600 retail betting outlets in the country and the companies have been working for some time on taking the brand online. 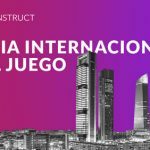 Sportium’s online launch will bring about the retirement of Lads’ existing Spanish-facing offering LBapuestas.es. 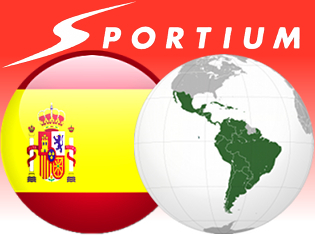 Lads is also planning an early 2014 launch of Sportium’s Mexican-facing operation. 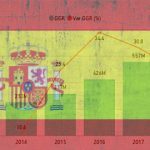 Spain’s online poker market shrunk in the second quarter of 2013, along with most of the other online gambling verticals. 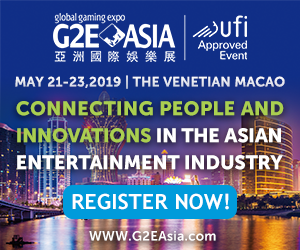 In February, outgoing head of Spanish gambling regulator Dirección General de Ordenación del Juego (DGOJ) Enrique Alejo stated that one of his goals for 2013 would be to establish a poker liquidity sharing deal with his counterparts in Italy. Alejo’s replacement, Carlos Hernandez, recently confirmed to Spanish-language site Poker-Red.com that the DGOJ was still talking with Italy, although he cautioned that “substantial” work remained, particularly on issues of taxation, and thus he couldn’t put a timeline on when shared liquidity could become a reality. But Hernandez also referred to an Italian liquidity deal as a “temporary solution.” As such, Hernandez has scheduled liquidity discussions in the current quarter with regulators in both France and Denmark, but he’s also eyeing liquidity beyond Europe. Much like Ladbrokes’ decision to launch a Mexican Sportium, Hernandez suggested that the Spanish-speaking multitudes in Latin America would seem a natural fit for sharing liquidity with Spain, although he cautioned that many of these countries currently lacked the infrastructure to make this a reality. But maybe Mexico, maybe Argentina… tomorrow the world?